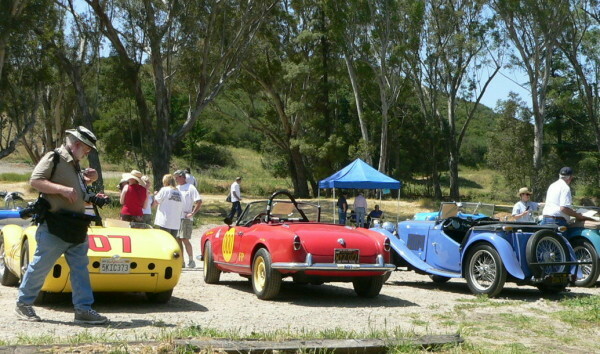 Paramount Ranch 2005 -- More Cars! Another look at the Concours d'provenance lineup. Paramount Ranch in the Spring of 2005 was green and fresh from the year's rains and a wonderful place to spend an afternoon. Beautiful cars with a background of beautiful scenery. On the prowl for photos and info is webmaster Frank Sheffield. See Frank's photos from the Paramount Ranch non-event HERE.